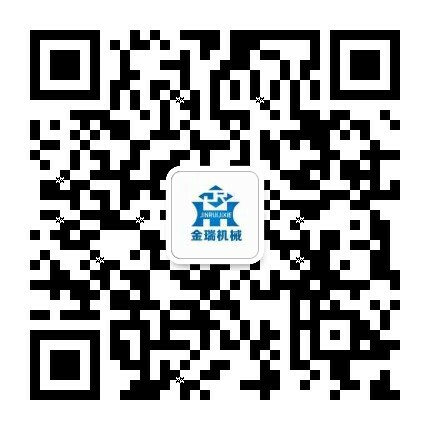 How To Prevent Crane Machine Overturned - Henan Jinrui Machinery Co., Ltd.
1. 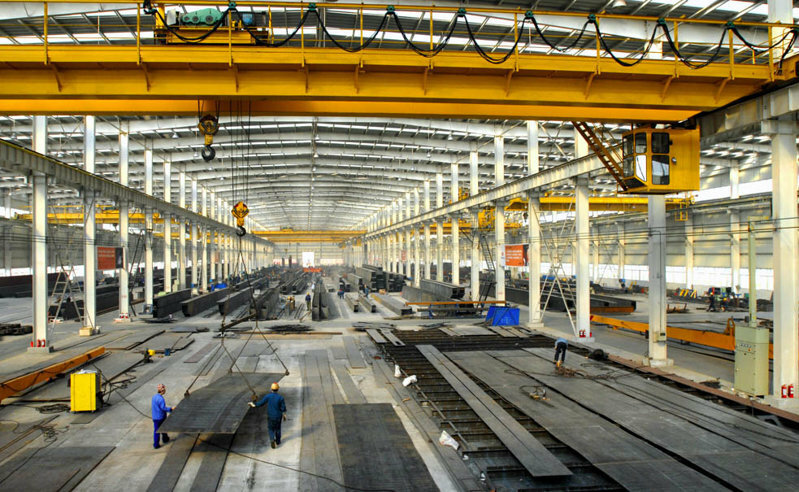 The Crane machine railway road must be smooth, solid, reliable and flat. 2. 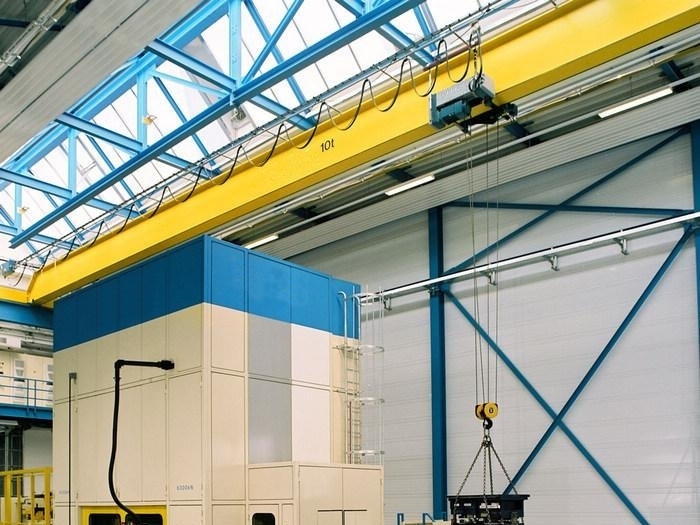 Crane machines should avoid running at full capacity, while fully loading lifting and turning is also strictly prohibited, or the Crane machine may tip over because of uneven roads, inertia force and hoist overload. 3. 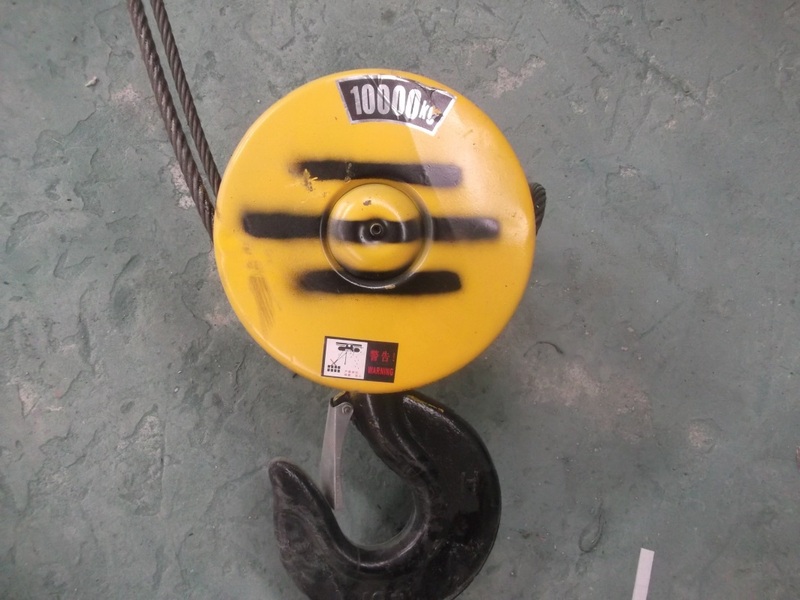 When two lifting hook operate at the same time, please keep the safe distance 5 meters to avoid collisions. 4. 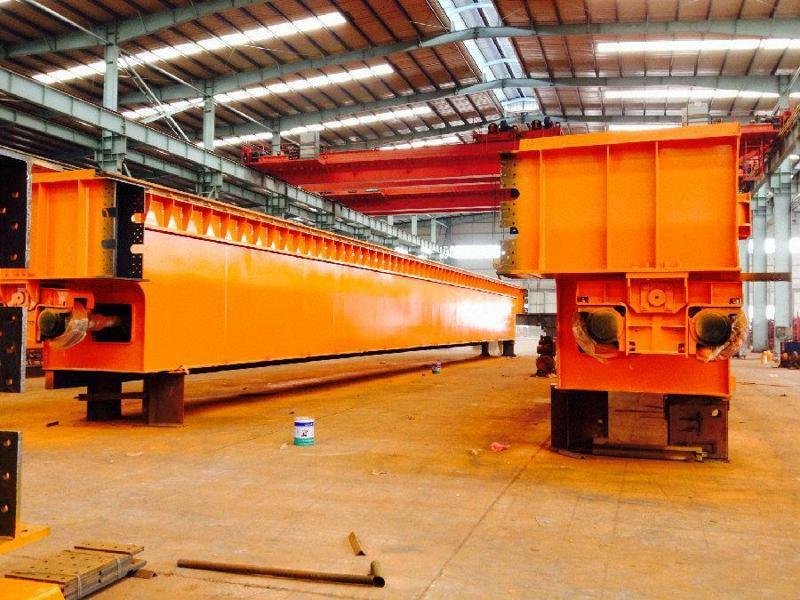 Vertical component must be reliable and weight identified. 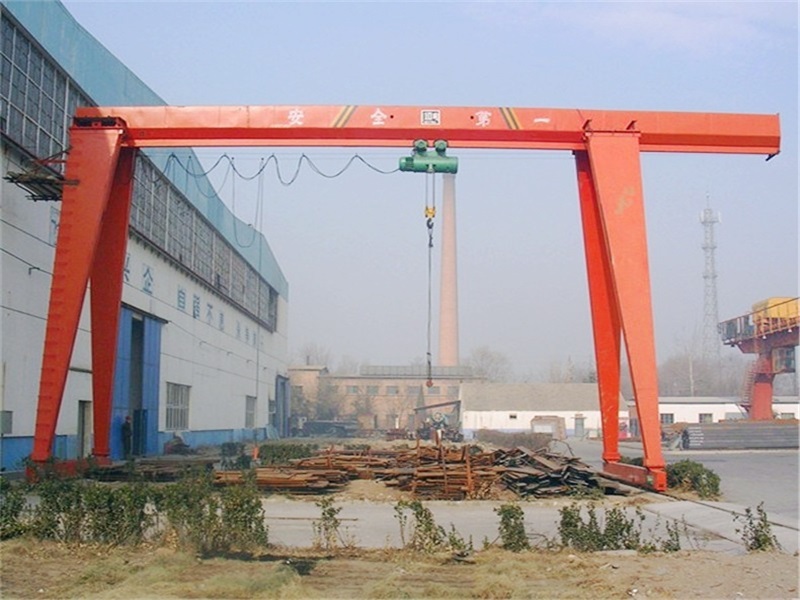 Weight is unknown, or binding loose shall not be lifted, to avoid causing Crane machine arm broken. 5. 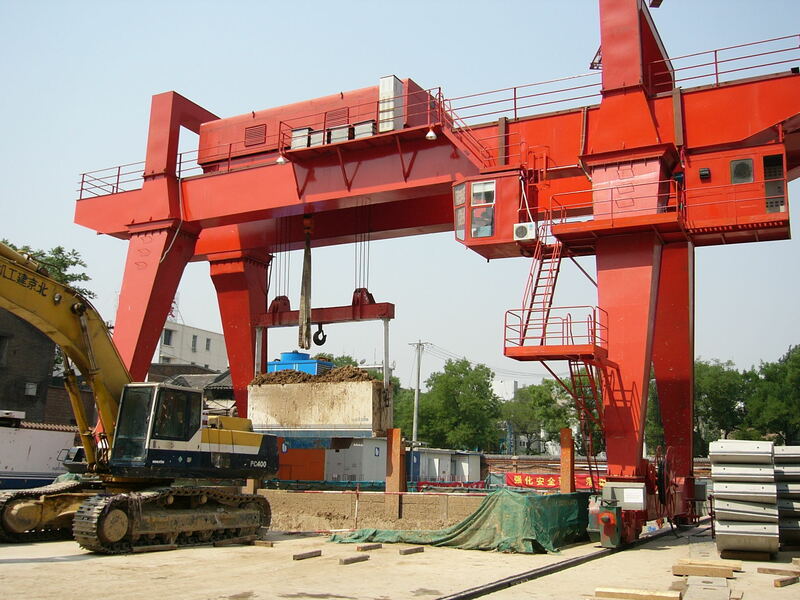 When Crane machine lifting, operator should be responsibility for unity of command. 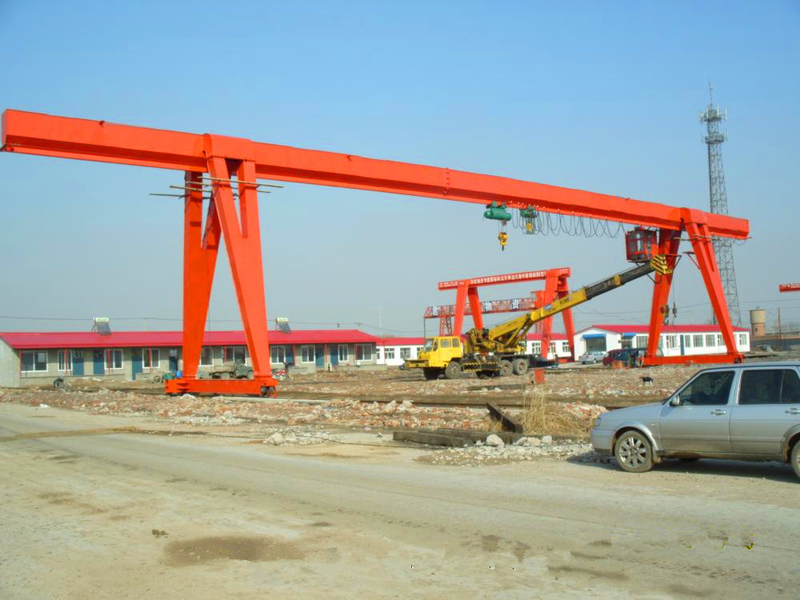 Commanding officers should be within the driver's vision and location, and can clearly see the fully lifting process. Command signal should be required in advance, should send sharp and accurate. 6. 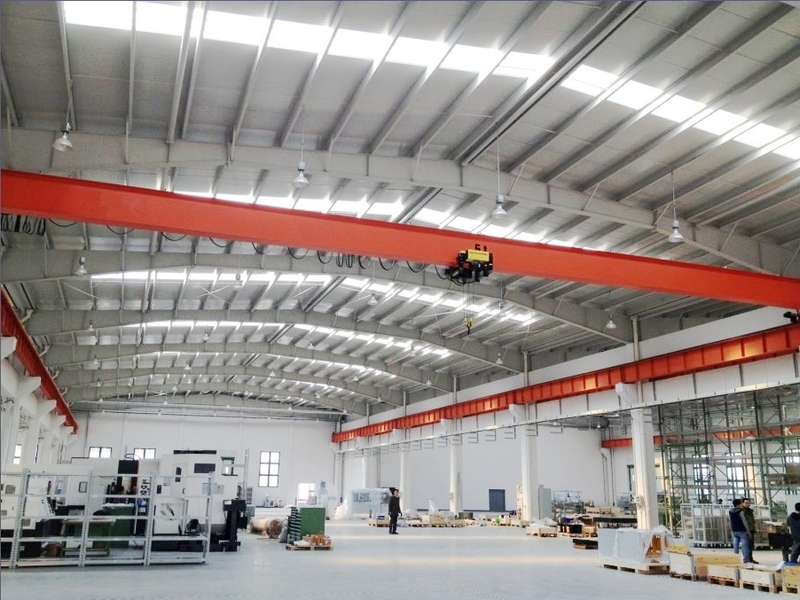 When lifting, if towed, shall not exceed the Crane machine radius oblique, so as not to slip or break wire ropes, cause Crane machine unsteady. 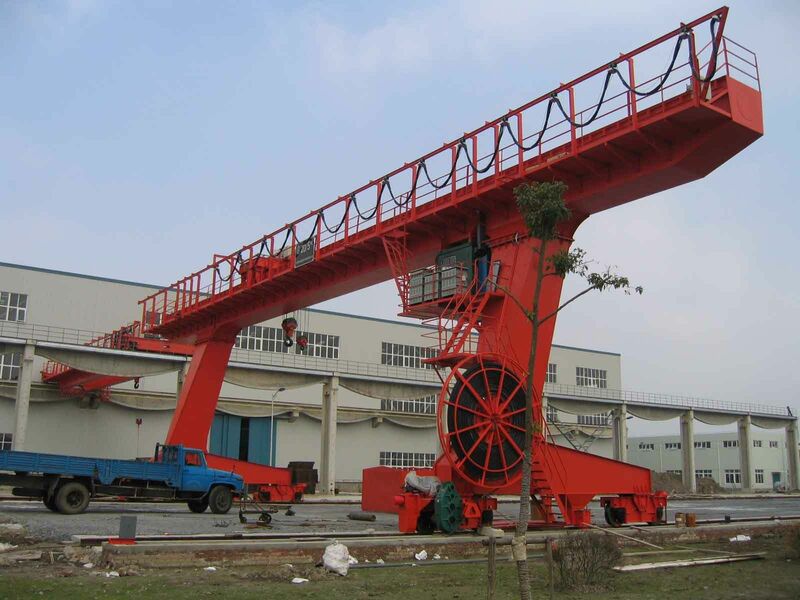 Lifting heavy components should be pulling ropes, raise, drop, swing smoothly. While emergency brake, should avoid impact vibration occurs. 7. 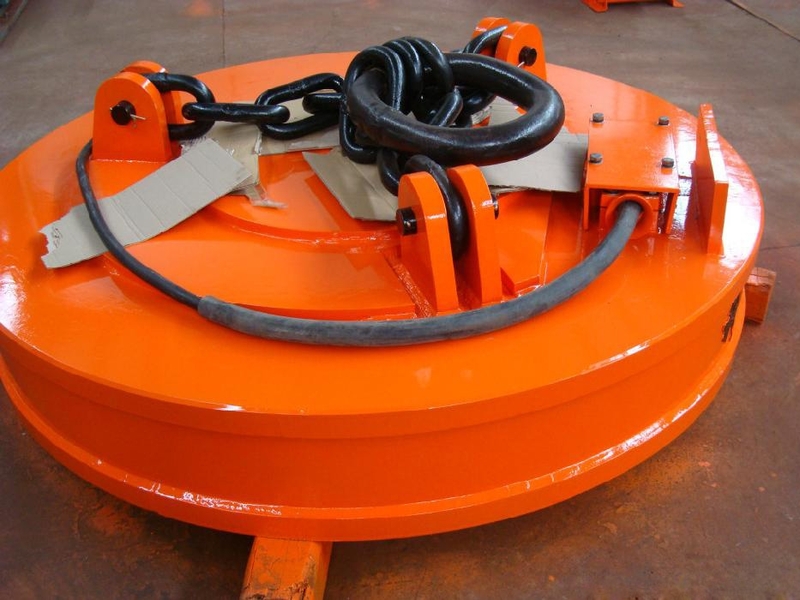 Binding components, rings, lifting tools should maintain and check regularly, must replace the damaged parts. 8. 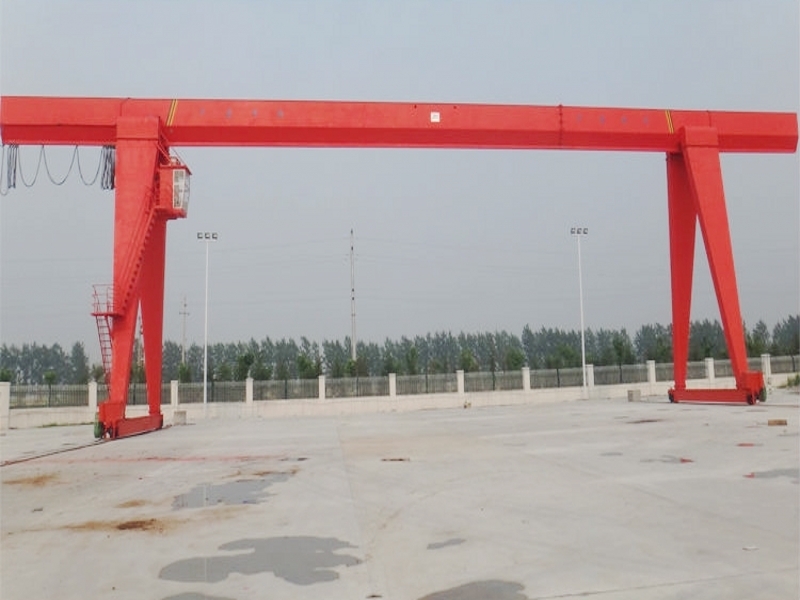 In the lifting process, due to power failure or mechanical failures, interrupt operation, must take measures to deal with, do not let the gantry crane stay at suspended state for a long time.